We want our guests to have a successful trip while staying with us, and we do that by paying close attention to your meetings and events. 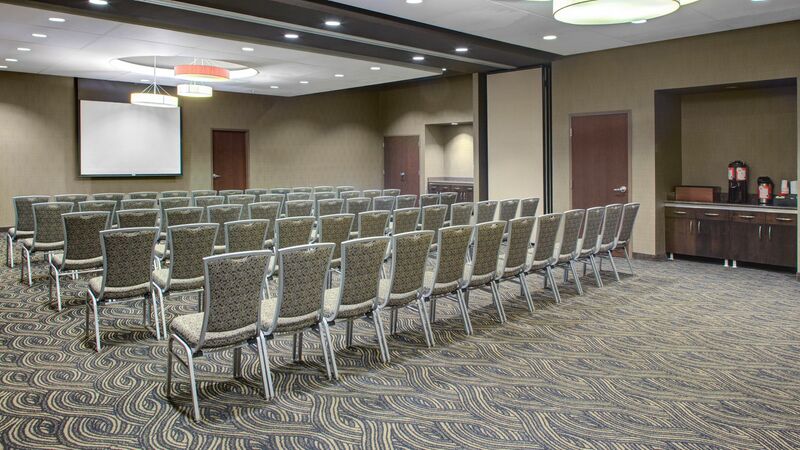 Offering facilities and services for any business meeting, training class, seminar, reunion, sports team, wedding reception or social event, we will help ensure your days of hard work pay off so you have more time on the town. Under our roof, guests get a great experience with large rooms and plenty of audiovisual equipment at their disposal. Wait no time at all to receive world-class service and assistance from our House Hosts. 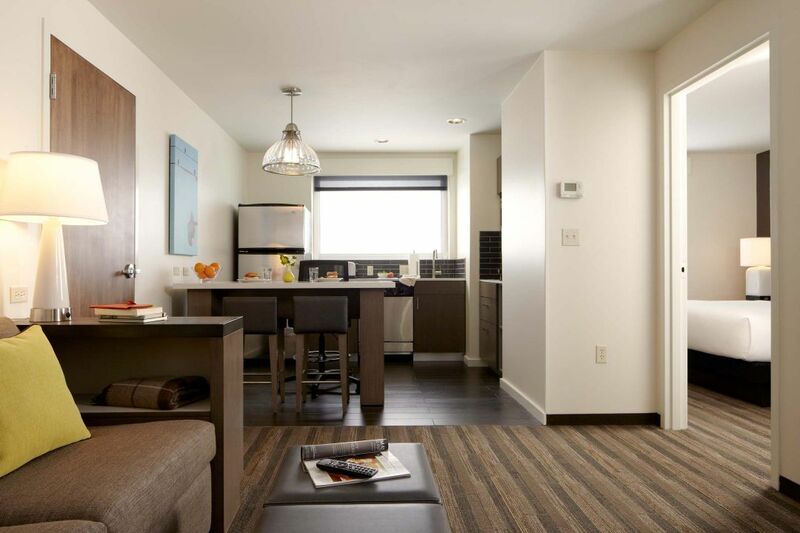 For the bride that doesn't need one more thing to worry about, Hyatt House Shelton sweats the small stuff so you don't have to.